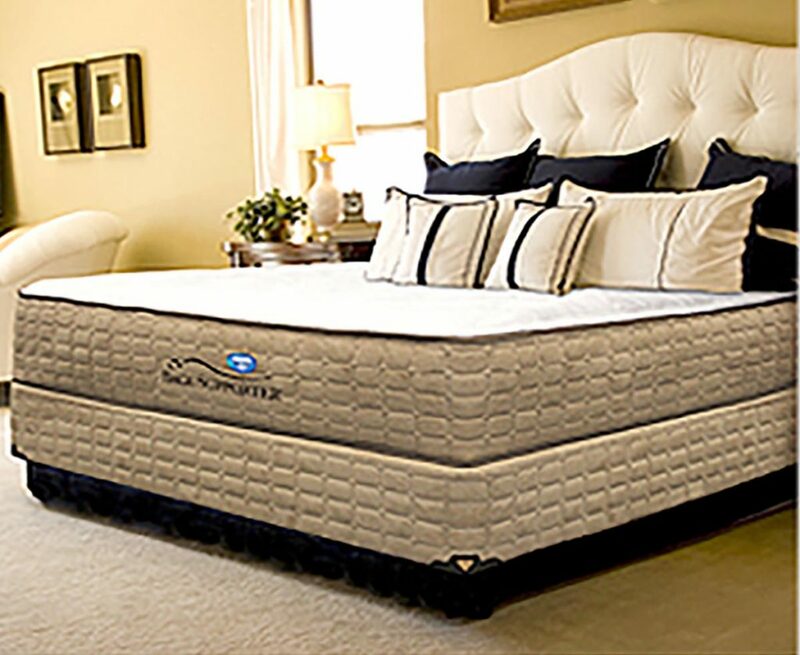 Spring Air – Mattress King Inc. is Carson City Nevada’s only locally owned mattress store offering financing, deep discounts & savings! 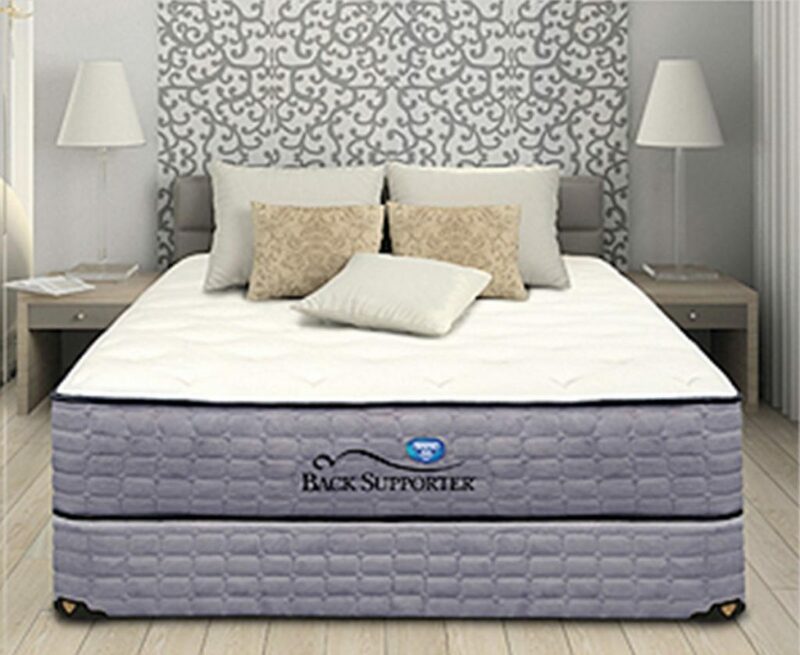 The Spring Air Back Supporter 700 Series – is the flagship of the Perfect Balance line, and offers the ultimate in sleeping luxury. The Back Supporter 700 Series offers a foam-encased 5-zone dual gauge pocketed coil Back Supporter spring unit designed to deliver unsurpassed comfort and support. Unsurpassed Support – unique 5-zone design provides personalized body-contouring support for a more comfortable and restful sleep. 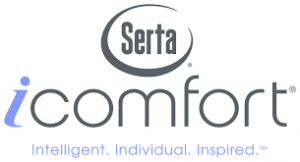 Premium Comfort – varying levels of premium 5-zone pocketed coils are used to take pressure off your hips and shoulders. Enhanced Durability – both the weight of the mattress and the sleeper are supported for years by the patented Eco-wood base. Francis Karr, who founded the company, was himself a visionary. His free-end offset coil design, which adjusts to each sleeper’s weight, is now the most copied design in the bedding industry. In the late 1940s, the company introduced button-free technology, quilted surfaces and extra-supportive bedding materials. In 1953, Spring Air began producing its “Health Center” mattress which featured zones for different areas of the body. The Pillow Top mattress was introduced by Spring Air in 1973. With 4 billion dollars worth of Spring Air sleep sets sold at retail over the past 10 years, Spring Air has stayed true to quality, innovative design and value. 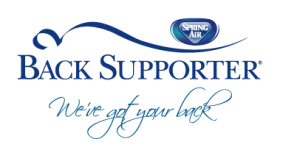 Today, Spring Air has 13 domestic factories and 22 international licensees that operate in 32 countries worldwide.